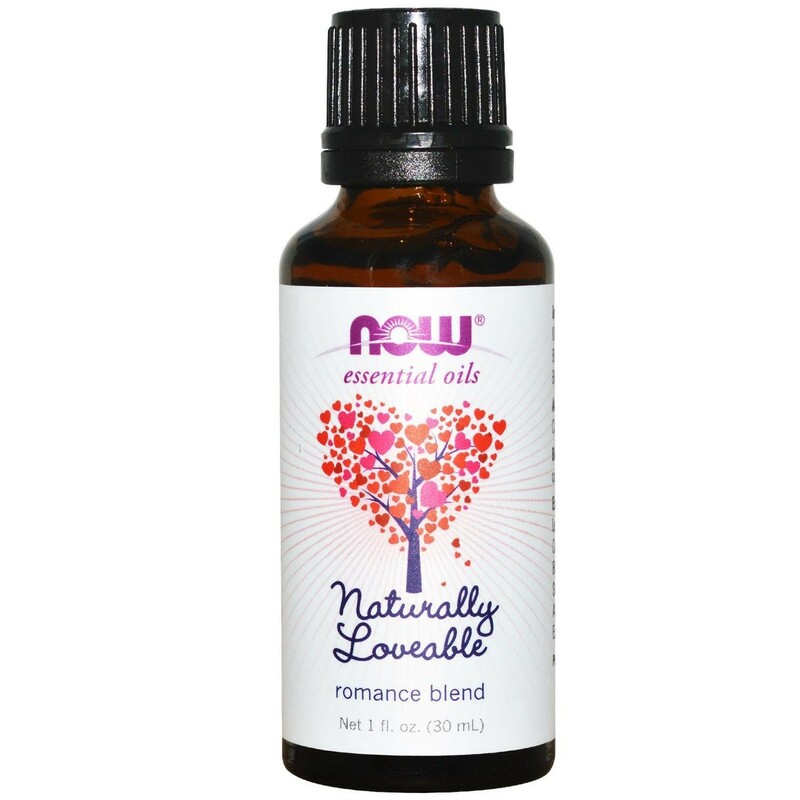 Suggested Use: Add to a diffuser, or add to a carrier oil for use as a romantic massage oil or moisturizer. A simple way to feel naturally loveable. Ingredients: Lemon Oil, Orange Oil, Sandalwood Blend, Jasmine Absolute Blend, Ylang Ylang Oil.